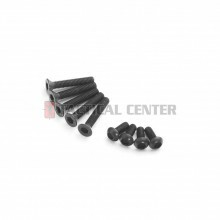 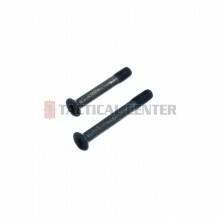 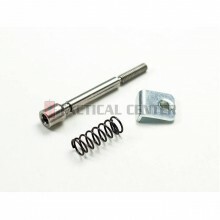 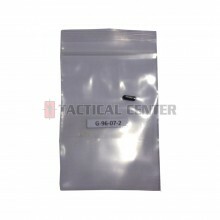 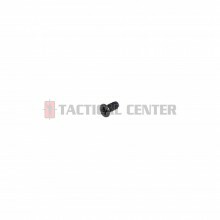 G&G X45-02 1-20 Screw para Xtreme 45.. 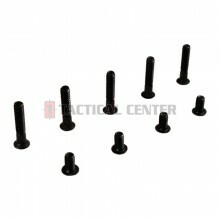 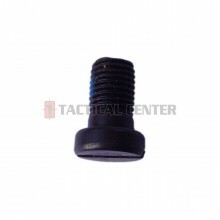 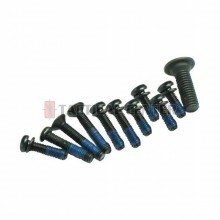 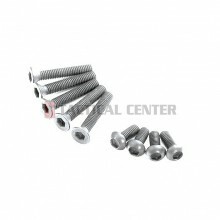 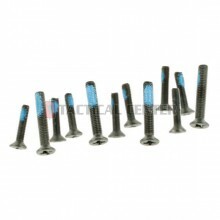 MODIFY Trigger Guard Screws (Front x 1, Rear x 1) MOD24.. 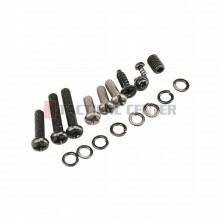 MODIFY Trigger Stop Screw with Nut MOD24.. 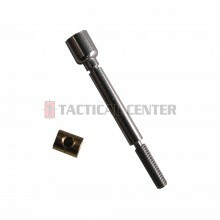 MODIFY Trigger Weight Screw with Nut MOD24..